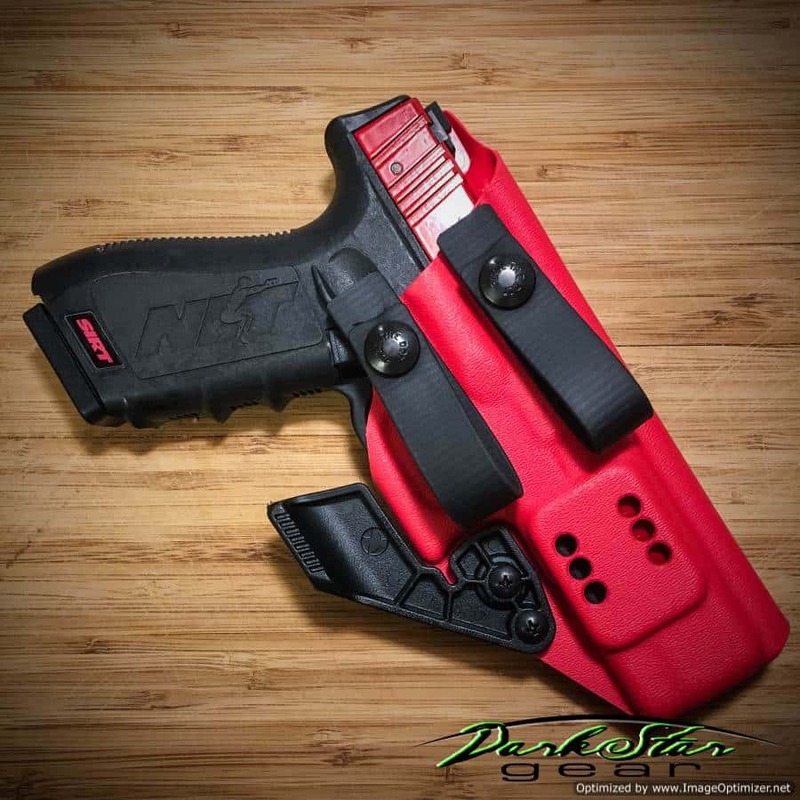 Our newest holster! 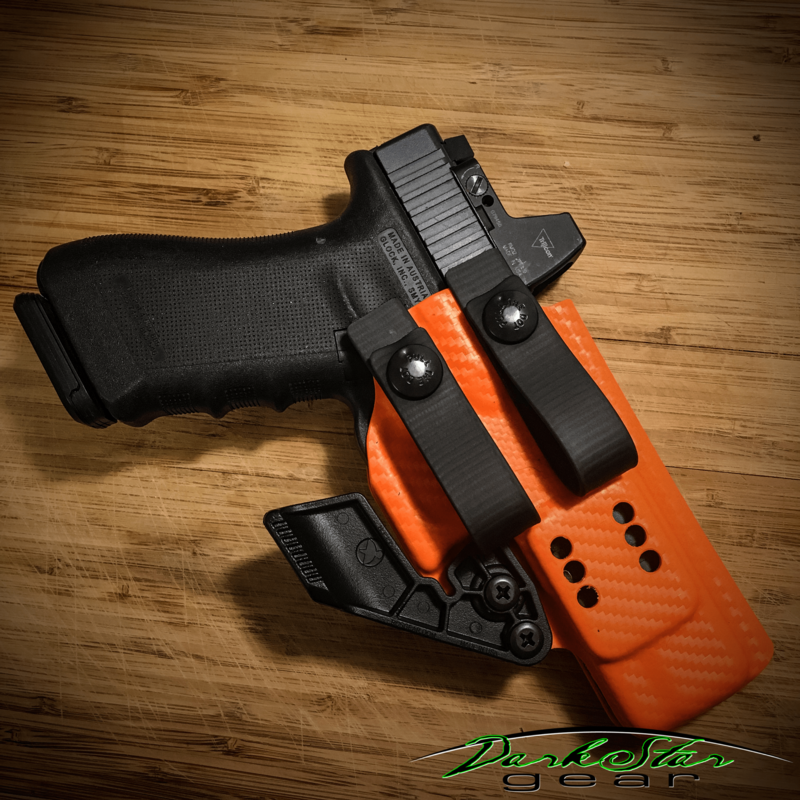 It is currently available in G17 length and is sized to accommodate the G26/27 properly as the frames are a little larger in spots. Clips or loops, claw or not, it’s quite versatile. The base shell is designed to function with the latest Glock G17M/G19M which may also be sold as a Gen 5 and has been test fit to the real thing! For strongside IWB it has a fair adjustment range for cant and ride. For AIWB add the RCS Vanguard Claw to help tuck the grip. Orders are taking 2-4 weeks on most items, 3-6 on custom work. Email for any questions.